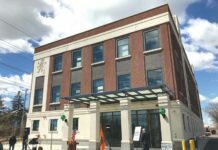 It’s been a wonderful holiday season at J. Fred Sparke Elementary School in Island Trees. For the month of December, our character education theme has been “Caring & Sharing.” Throughout the month, students learned how to be bucket-fillers. 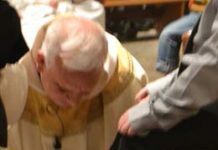 They demonstrated the many ways we can lift each other’s spirit through kindness and caring. The students, staff and Sparke families also practiced generosity. To brighten the holidays for sick children, our Turkey Tr ot money was donated to the John Theissen Children’s Foundation. To “warm” the holidays for children at St. Christopher Ottilie’s Orphanage, students and staff donated toys, hats and mittens. Thanks to the generosity of one of our families, the PTA also hosted a raffle (for a Hatchimal) and donated gift cards to St. Christopher Ottilie’s Orphanage. 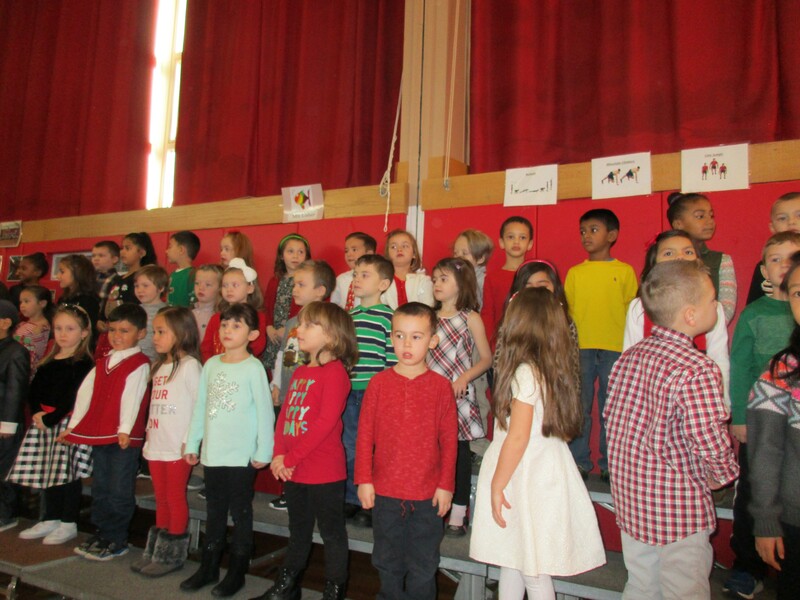 The holiday season continued with the annual Kindergarten Holiday Sing Along. The kindergarten students entertained their families with a variety of holiday tunes. 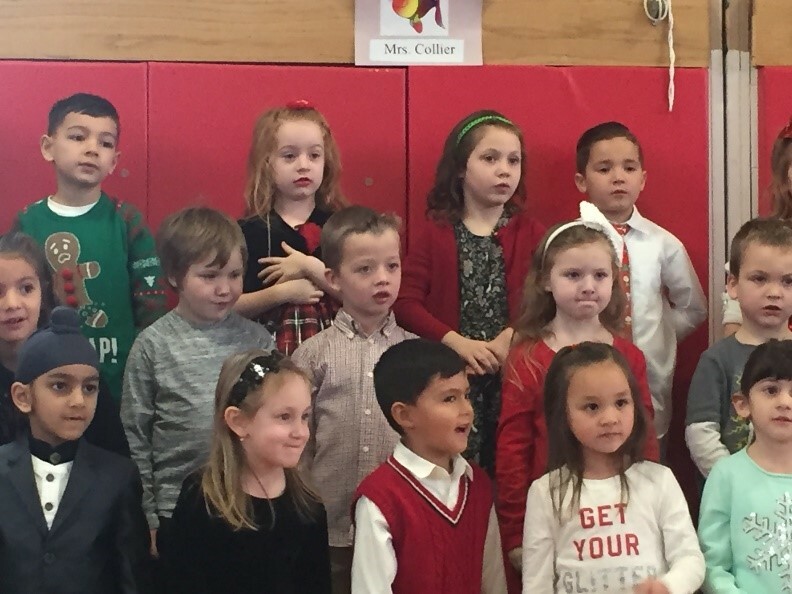 The first grade classes also celebrated with lessons about holiday traditions in a variety of cultures and with classroom holiday parties. The Island Trees Elementary PTA hosted a Family Craft Night and Holiday Boutique. The children shopped for gifts at the boutique, and families creat ed holiday-themed crafts and visited with Santa and Olaf, courtesy of the PTA. 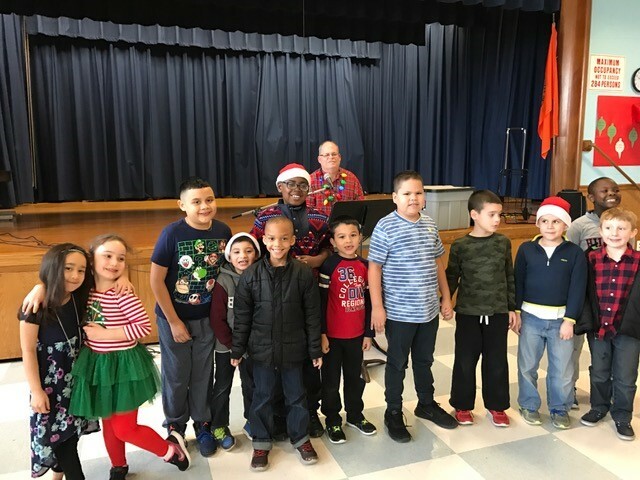 Sparke capped off the month of festivities with another favorite holiday tradition at Sparke: All the children were entertained with holiday tunes on our last day of school by head custodian Jerry Hoeler. To end our last day of school before the holiday recess, the PTA sponsored a cultural arts assembly in which students were entertained with holiday songs reflecting a variety of multi-cultural holidays. The Sparke community wishes everyone a Happy, Healthy New Year!